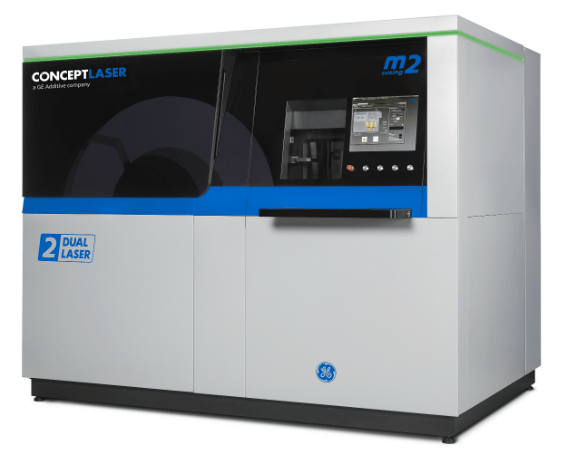 The M1 cusing and M2 cusing represent the workhorses of the Concept Laser machine suite. 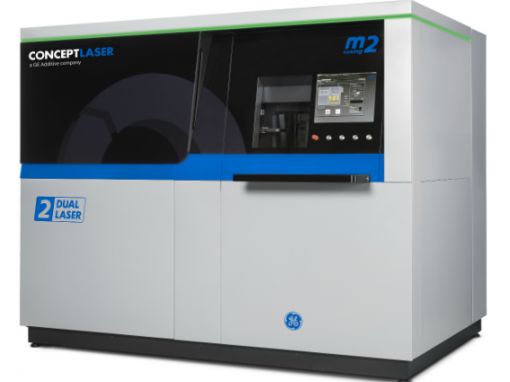 These systems occupy the sweet spot of build envelope, build rate, and precision, and are capable and versatile no matter the application. This robust industrial machine is suitable for the production of small to medium-sized parts. 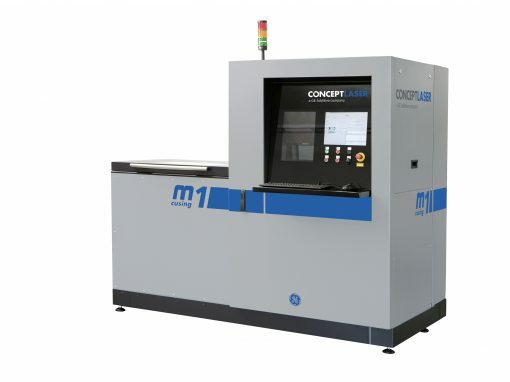 The M1 cusing offers an easy access area, which is physically separate from the process chamber, to enable set-up work to be performed conveniently. Even when using the hybrid method of construction, the hybrid subpart can easily be fixed on a zero point clamping system using a crane. In addition, the physical separation of the process chamber and handling chamber means that the machine can be operated safely.